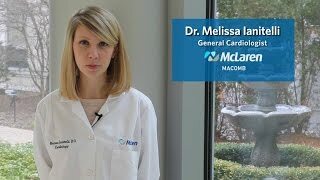 Dr. Timothy Logan from McLaren Cardiovascular Institute introduces himself and speaks about several cardiology related topics. 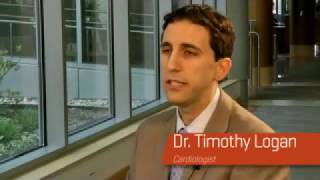 He also shares why he chose cardiology as his speciality. Debbie Norris and Dr. Neal Bhatt, radiation oncologist, present their team dance at BRAvo 2017 "Dancing with Our Docs". 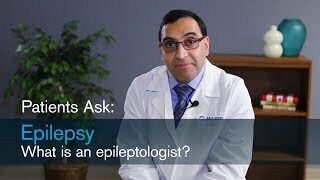 Epilepsy Q&A: What is an epileptologist?